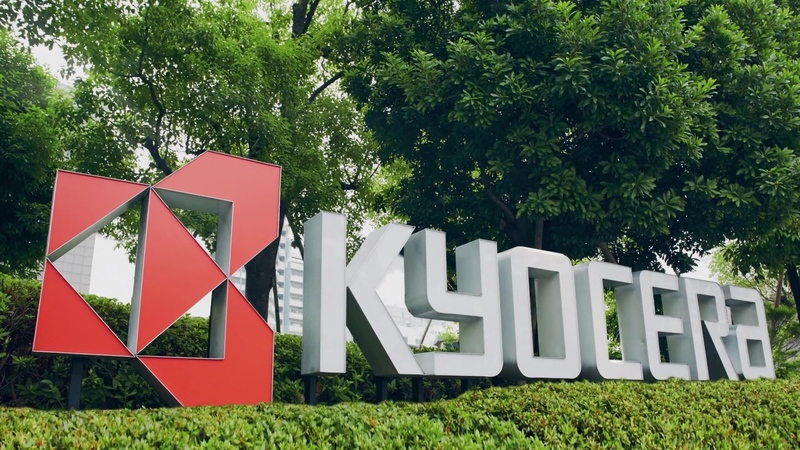 Kyocera Document Solutions is proud to unveil our new brand identity. The new brand identity reflects Kyocera Document Solutions’ commitment to continuously evolve into a more unified and customer-centric organisation. And, it expresses the organisation’s growing dedication to helping our customers manage an immense volume of document information, finding insight and gaining agility, to optimise their business operations. 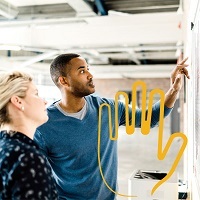 This idea expresses our priority on unifying our global resources in expert talent and technology excellence to integrate hardware, software and service solutions to help our customers maximise their business potential.